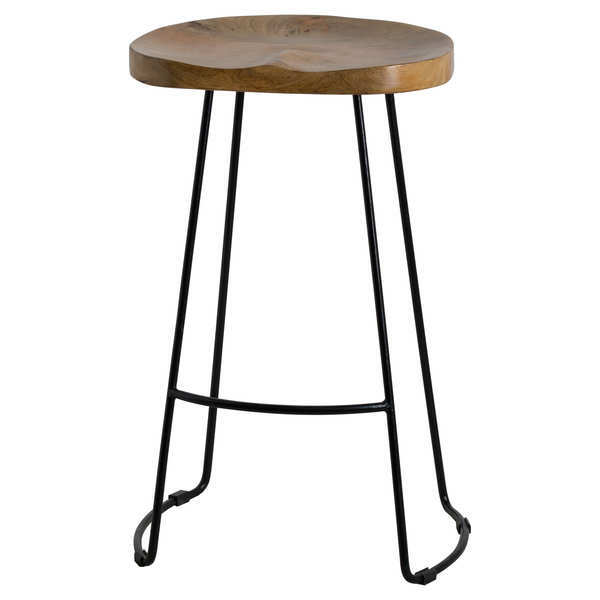 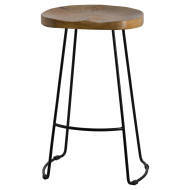 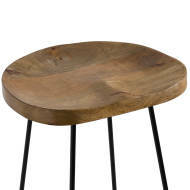 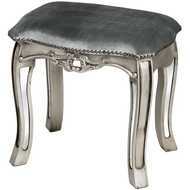 This is the Franklin Hardwood Shaped Barstool, it features a hardwood seat and complementing metal legs and frame. This bar stool design is hugely popular and would complement an extensive range of interiors including a kitchen, bar, restaurant or hotel. 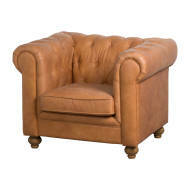 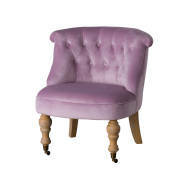 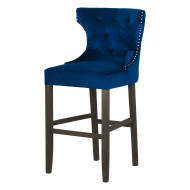 Featuring a shaped seat this barstool is a combination of stylish, practical and comfy, a great addition to any interior.